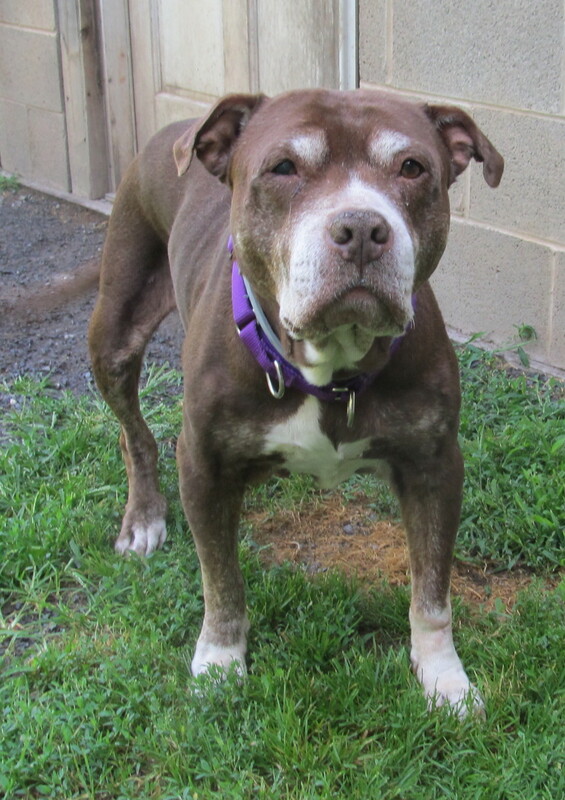 Lolly is an older girl with a sweet disposition. She has multiple medical conditions including kidney failure. Due to these conditions she is not able to be spayed. She does not get along with other dogs. She does go for short & slow walks. Her favorite past time is curled up, sleeping on a soft & fluffy comforter. Lolly passed away on March 1, 2018.